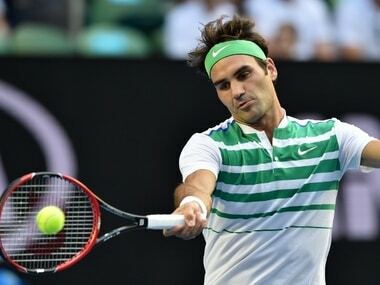 Roger Federer is 155 points behind old rival Rafael Nadal in the rankings, with 180 points up for grabs for reaching the last four in the Netherlands. Novak Djokovic didn't specify what issues were raised at the meeting, but said media reports stating that he proposed forming a players' union were largely incorrect. Djokovic's proposed union would break away from the present set-up under the ATP, the men's governing body, which jointly represents the interests of both the players and tournaments. 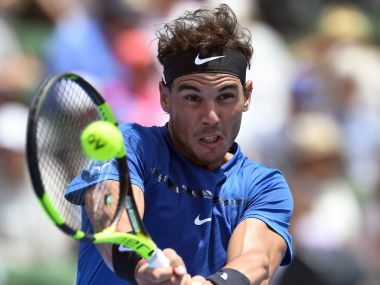 Though Nadal lost in straight sets, the Spaniard said he would keep working hard until the start of the Australian Open at Melbourne Park on Monday. 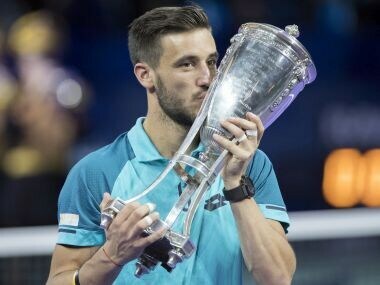 Dzumhur, who won his maiden trophy at Saint Petersburg last month to become the first Bosnian to win an ATP Tour title, prevailed in one hour 39 minutes to level his record with Berankis at two all. 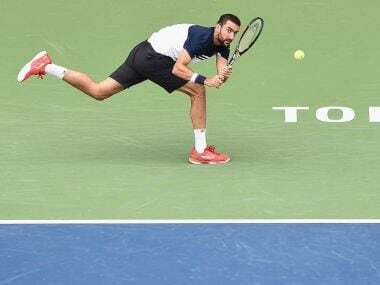 Cilic, runner-up to Roger Federer at this year's Wimbledon, took just 73 minutes to complete a one-sided victory in Tokyo against a player ranked 110 places below him. 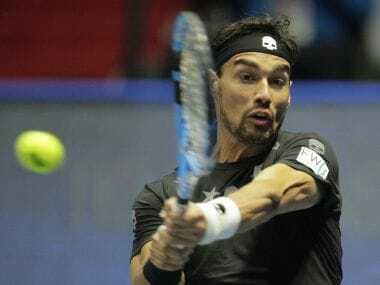 Fognini was disqualified from the doubles tournament at Flushing Meadows after launching into a sexist tirade against a female umpire during his first-round singles defeat. 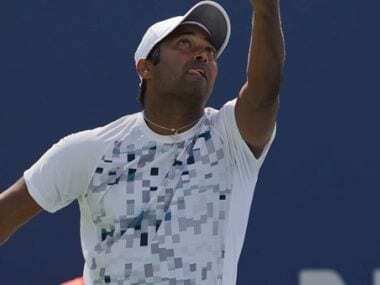 Leander Paes brushed off the disappointment of the Rio Olympics as he and German partner Andre Begemann made it to the final of the ATP Winston-Salem Open. 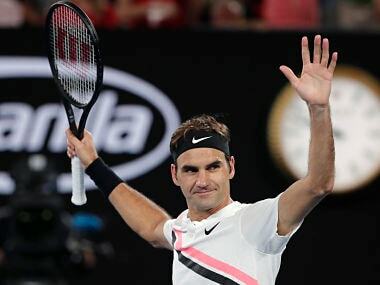 Seventeen-time Grand Slam winner Roger Federer underwent "successful" surgery on his knee Wednesday and will be ruled out of action for one month, his agent said.